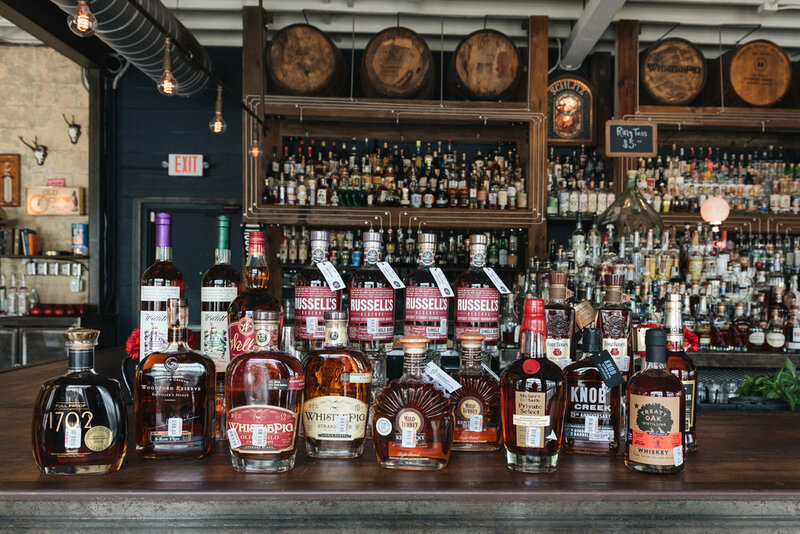 Anyone can go to a liquor store and pick out a selection of bourbon. Since we opened Eight Row in 2015, we knew we wanted to do things a little bit differently—namely, focusing on single barrels. Every year, we travel to distilleries, visiting rickhouses where the bourbon rests and taste the whiskeys straight from the barrel, often having the good fortune of doing so with the luminaries of the industry. We bring back our favorite blends by the barrel to share the goodness with y’all. September is National Bourbon Heritage Month, a month of celebration of "America's Native Spirit” that was actually created by the U.S. Senate years ago. Yep, Bourbon is that important to the U.S.
▫️ ⭐️ Bonus - a Solera Julep will be available all month.